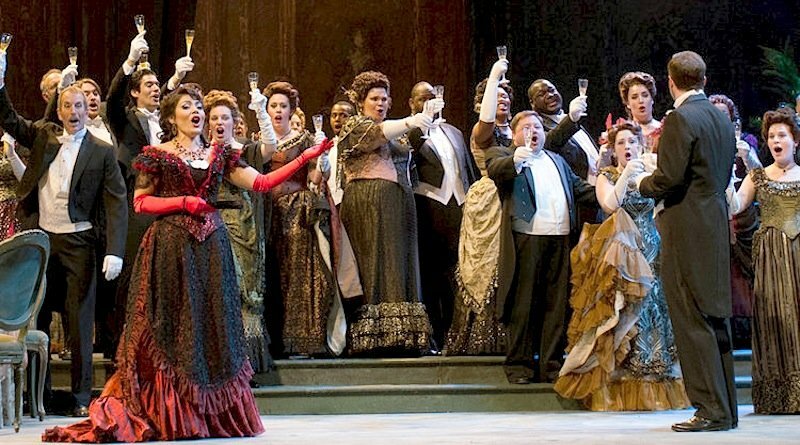 Mother Nature didn’t cooperate with last weekend’s community concert in Washington Park, so the first performance of “Traviata” will in fact be opening night. It’s also, we’re fairly sure, the very last time we will say a performance marks an organization’s return to Music Hall following its $135 million renovation. This year’s opera season is still fairly low on the number of productions, with five, but the number of performances is up to 21, so you can’t say none of them fits in your schedule. There’s an impressive variety in those five shows, too, ranging from the baroque to the U.S. premiere of “Another Brick in the Wall,” based on the iconic Pink Floyd album. Giuseppe Verdi’s adaptation of Alexandre Dumas’ “Lady of the Camellias” was an instant hit and has stood firm as a mainstay of the repertoire. With tunes like “Sempre libera” (Free and aimless) and “Libiamo” (Let’s drink up) – see what I did there in the introduction? – it’s no wonder. Norah Amsellem sings the doomed courtesan, Violetta. This weekend’s performances seem to be better sold, so you might want to opt for next week’s shows, June 20 and 22. For more details, read M&M’s preview by Ray Cooklis here. When shall we three meet again? How about the amphitheater behind Mary Seat of Wisdom Chapel on the Thomas More College campus? The Villa Players hope it won’t be in thunder, lightning or in rain for their outdoor take on Shakespeare’s Scottish play. Saturday, June 16, 10 a.m.-4 p.m.
It’s the second of this year’s monthly, curated, urban flea market. It’s at its usual home, Washington Park, which also will offer refreshments, including snacks and craft beer at the Southwest Porch. Similarly, food-truck sightings are not rare at these events. OK, this technically isn’t outdoors, but it’s about as close as you can get under a roof. Besides, we wouldn’t want the butterflies to flit away, would we? The city’s conservatory in Eden Park celebrates the island nation off Africa’s southeast coast with thousands of butterflies flying amid a striking collection of fiery orange bidens, vivid red celosia, purple salvia and punches of lime green ipomoea. It’s hard to believe that Memorial Hall hasn’t been back in service for that long – and that it was so underused before its multimillion-dollar renovation. This week’s performances show exactly the kinds of acts that are perfect for this intimate Over-the-Rhine venue. 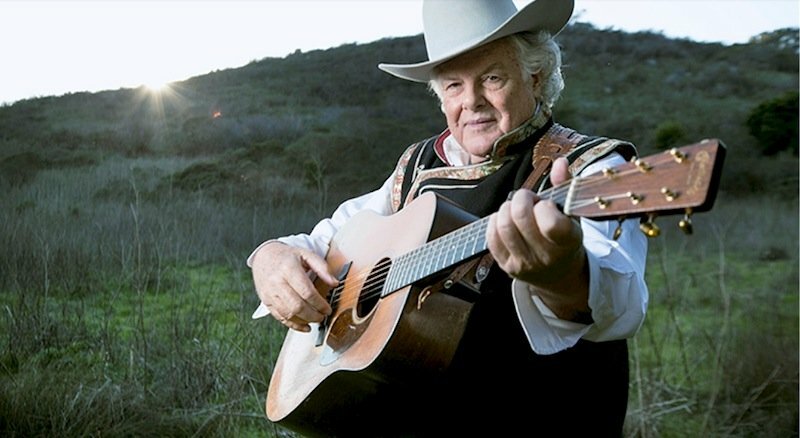 On Friday, hear singer-songwriter Peter Rowan, whose career has spanned five decades and has included collaborations with Jerry Garcia and Bill Monroe. He’ll join forces with Cincinnati’s bluegrass stalwarts, the Comet Bluegrass All-Stars, as part of the American Roots Series. On Monday, it’s the next installment of the Jazz Live at the Memo series. The jazz trio Three X Jazz – saxophonist Brent Gallaher, taking a night off from his Caffé Vivace, bassist Jim Anderson and drummer Art Gore – plays the music of Joe Henderson, Miles Davis and John Coltrane. Like a great fireworks show, Awadagin Pratt’s “intimate festival” for young pianists has saved some of its biggest booms for the end. Three keyboard all-stars offer impressive programs this weekend, all at 7 p.m. in Werner Recital Hall. First up is Vladimir Feltsman on Thursday, June 14. The Russian-born pianist has dedicated himself in different years to Bach and contemporary Russian composers. This week, it’s all Chopin, including 14 mazurkas. 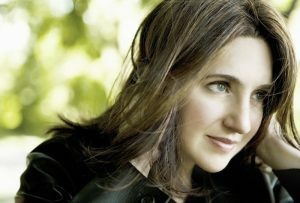 American Simone Dinnerstein is comfortable in any era. She’s still on a de facto premiere tour of a concerto written for her by Philip Glass, and she’s recorded an album with Cuban musicians. She burst on the classical scene, though, through her recording of Bach’s Goldberg Variations, and that’s what she’ll perform Friday, June 15. Violinist Jordana Greenberg, cellist Laura Jekel and violist Juliette Javaheri perform original arrangements and compositions by, among others, Bartok, Brahms, Bach and Debussy, at the MYCincinnati Firehouse Performing Arts Center in East Price Hill. For the math adept, who by now have noticed an odd mathematical component to a duo, Greenberg and Jekel are Price Hill Duo; Javaheri is special guest violist, a term you likely haven’t encountered often. One of the city’s most inclusive ensembles joins forces with Tracy Walker for a program that celebrates music through a lesbian-feminist perspective. Walker’s music embraces styles ranging from folk and country to jazz, rock and blues. The Kennedy Heights Arts Center is the result of a too-rare win by preservationists, in this case saving the 1875 Lewis Kennedy farmhouse and transforming it into the cultural hub of its northeast Cincinnati neighborhood. Its latest exhibition showcases the response of three local artists to the inspirations of land, sky and waterscapes. You’ll see watercolors of Angela Mascolino, pastels by William Linthicum and photographs by John Weller. Opening reception is 6 p.m., Saturday. Runs through July 28.